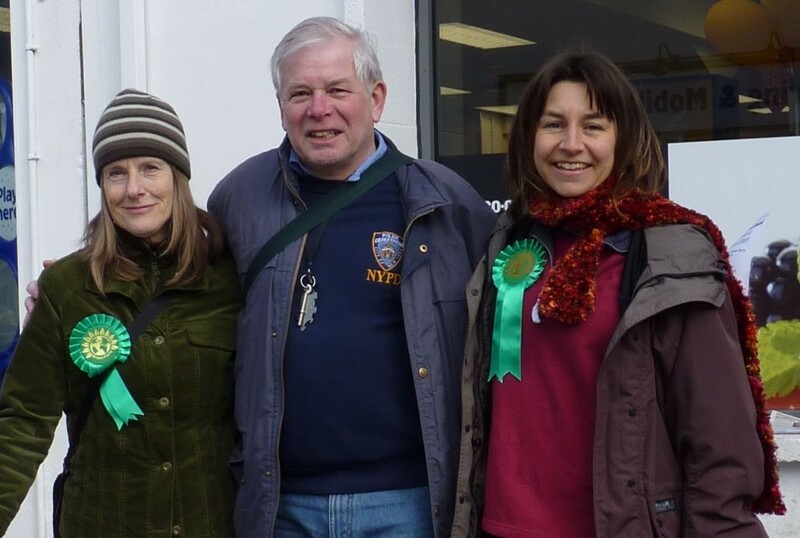 Some of the members of East Devon Green Party at the count on May3rd 2013. From left Roger Saunders, me, Maggie Baldwin, Emily McIvor, Martin Paine and Henry Gent. For those of you who weren’t at the count on Friday – this is my speech after gaining 25% of the vote in Honiton St Michael’s. “Thank you to the returning officer and all the staff who have helped with this election both here and all across Devon. Congratulations to Cllr Randall Johnson and the other candidates on their results but most of all thank you to the 709 people who voted Green in Honiton St Michael’s. This is an incredible result in this area and just shows how much the tide is turning as people demand a fairer society to live in, a more supportive community and protection for this beautiful area we are so lucky to live in. We must remember there were no Green Party candidates for the County Council election here 4 years ago, and today we have 6 outstanding Green Party candidates standing in East Devon, 48 Green Party candidates standing across the whole of Devon and 900 Green Party Candidates standing across the country – more than ever before. In Honiton St Michael’s – our team works all year round but we’ve been particularly busy for the last 4 months knocking on thousands of doors in all weathers! Lots of people have said we deserved to win for the sheer effort we have made, for the fact that we ask people about their concerns and issues and we LISTEN. We’re having a bit of a knees up on Saturday 4th June from 6pm at the Mackarness Hall in Honiton. It’s to say thank you to all our members, all our supporters and all of the people who voted Green at the recent local elections. We now have two Green parish councillors here in East Devon and we did very well in the district elections so we are feeling the need to celebrate! We have five performers lined up to entertain us. Honiton singer/songwriter Scott Phillips (pictured below) aka The Peaceful Hooligan (previously part of Sweet Black Angels) will be kicking us off from 6pm before he dashes off to another gig Then we have solo artists Randomlea, Ella flight and Maz Totterdell (pictured above) who are part of the Crediton Rising Artists group. And Keith & David, from the South Devon Greens are coming up to entertain us again. Thanks to all our performers for giving their time & talent to support our evening. We’ve organised a bar, and will be selling local ales and wines. The food is bring & share – simply bring a dish or two for the buffet. This usually results in a magnificent spread. All the family are welcome, children too and we ask for a £2 donation on the door to help pay for everything and replenish our funds ready to fight the next election (Devon County Council) in two years time. Please let us know if you are planning on coming so we have an idea of numbers. Thanks. More people than ever before voted Green in East Devon on Thursday 5th May. 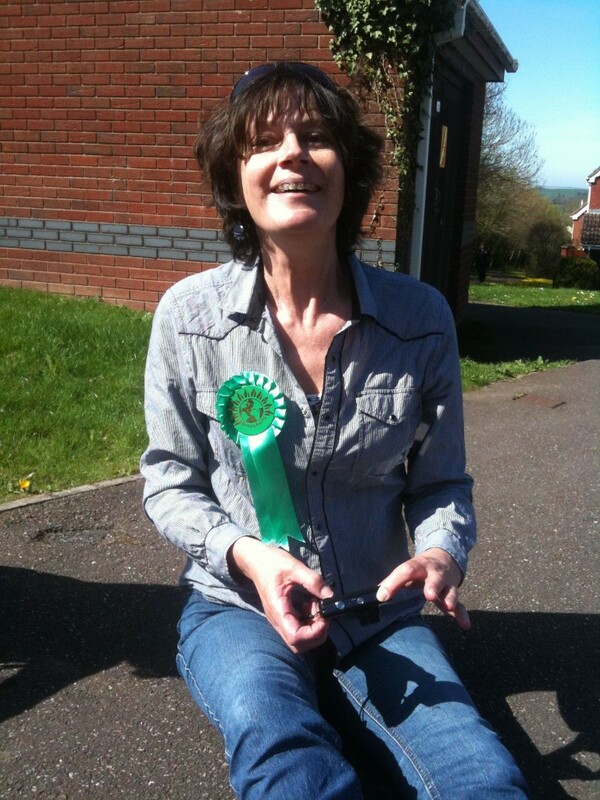 Sharon Pavey, Green Party candidate in Honiton St Michael’s, gained the best result for the Greens, polling 676 votes, and beating all candidates except the Conservatives. Thursday’s poll represents a huge swing to the Green Party and shows that not only are voters disillusioned with the main parties, they are also showing their support for a credible local alternative. The result is all the more impressive as the East Devon Green Party was set up just 15 months ago, and it shows that the Green Party is now a force to be reckoned with in local politics. The Green Party won votes in seven wards across East Devon. 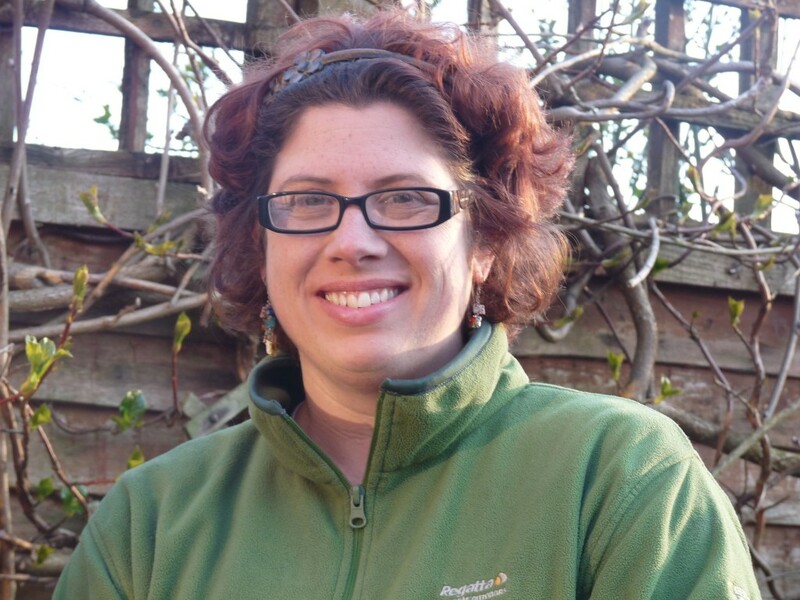 676 people voted for Green candidate Miriam Brown in Budleigh Salterton. The Greens came third in Seaton with Emily McIvor beating Labour and UKIP candidates and many more people showed their support by voting for Green candidates in the Tale Vale, Honiton St Paul’s, Exmouth Town and Sidmouth Rural wards. Green support in East Devon is growing steadily, and the Party is now preparing for the County Council elections in two years’ time. In the coming years, local Greens hope to mirror the level of support in areas like Brighton, where the Greens hold more Council seats than any other Party. Closer to home, there are Green Councillors in Totnes, Stroud, North Somerset, Torridge, Glastonbury, Wells, Yeovil and Dartington. Absolutely pooped after a non-stop day knocking on hundreds and hundreds (and hundreds!) of doors in Honiton. 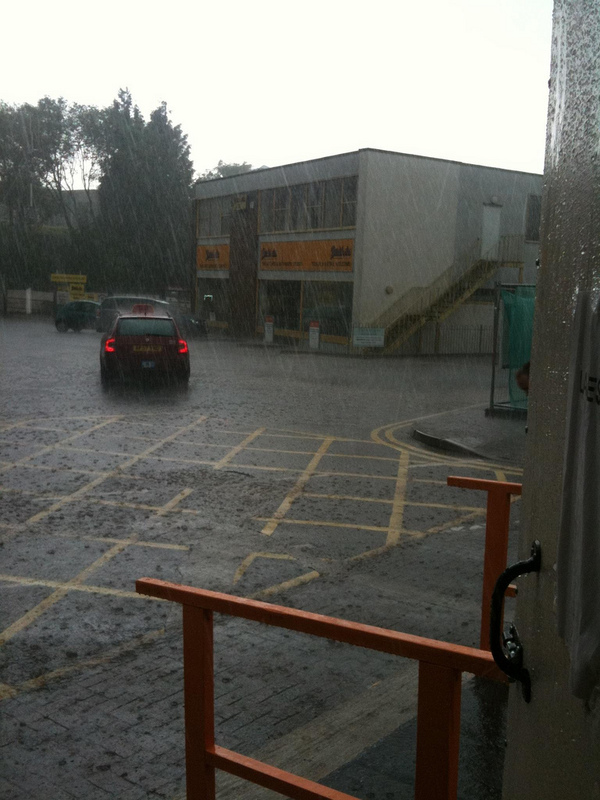 We had blazing sunshine and torrential rain & hailstones then sun again then more rainshowers leaving us with some very soggy leaflets! Thank you to Paul and Henry for giving up half their weekend to join Team Pavey here in Honiton. Really lovely to meet so many more Honitonians and hear that so many of you will be voting Green on Thursday. It is just one week now until election day and I’m sat here at my desk (consuming far too much coffee) plotting what feels like a military operation! Another stack of freshly printed campaign leaflets are due to be delivered here this morning so I’m having a break from door knocking for a couple of hours, which is actually a relief as I’ve got so much to organise for next week – more leafleting, working out shifts for tellers and last minute door knocking. Plus working it all out around the family with the help of the all important babysitters, our two wonderful Grannies. This is only the second election I’ve been involved in – as a member of a political party, so it is all still quite a huge learning curve, mostly enjoyable though – a few stressful moments thrown in for good measure! The best thing about this whole campaign though, has been the support from the whole team, all our fabulous East Devon members who have repeatedly responded to my constant requests for help and support here in Honiton. We’ve been pretty lucky with the weather so far, although there were a couple of soggy days which fell on Christine & Ana’s stints, sorry ladies! And don’t forget to VOTE GREEN next Thursday!!! Rising unemployment and increasing fuel prices could lead to far greater fuel poverty unless more is done to invest in energy efficiency, warned the Green Party today. Households are considered by the Government to be in fuel poverty if they have to spend more than 10% of their household income on fuel just to keep their home in a ‘satisfactory condition’. Research shows that consumers are wasting £2.5 billion because they don’t have adequate insulation – of the 26.5 million homes in the UK, just 12.3 million have sufficient loft insulation and only 10.3 million have cavity wall insulation. The latest figures (2009-10) show that there were 23,100 additional winter deaths among people over the age of 65 in England and Wales. For every additional winter death, there are also around 8 admissions to hospital, 32 to outpatient care and 30 social services calls. The cost to the NHS has been calculated to be in excess of £1billion. The Green Party believes that a free insulation scheme for every household that needs it is the way forward. By investing in energy efficiency, thousands of jobs across the country could be created reducing the unemployment figures as well as improving the housing stock. Investing in energy efficiency is a win, win situation. It helps reduce fuel poverty, tackle climate change, creates employment and generates money for the local economy. Green Councillors are leading the way in developing energy efficiency. In Kirklees, Green Councillors delivered a project to provide free loft and cavity insulation to every house that could benefit. They are providing loans for more expensive insulation measures, loans which only have to be paid back when the property is sold again. Council officers in Kirklees calculate for every £1 that their council spent on a similar insulation scheme, a further £4 was generated in the local economy. Development House, 56-64 Leonard Street, London EC2A 4LT. We apologise if there is not a Green Party candidate standing in your ward this year. Our new local branch has only been up and running for 15 months, and we are now standing seven candidates – more candidates than ever before, which isn’t bad for our first local elections! Click here to read all about them. 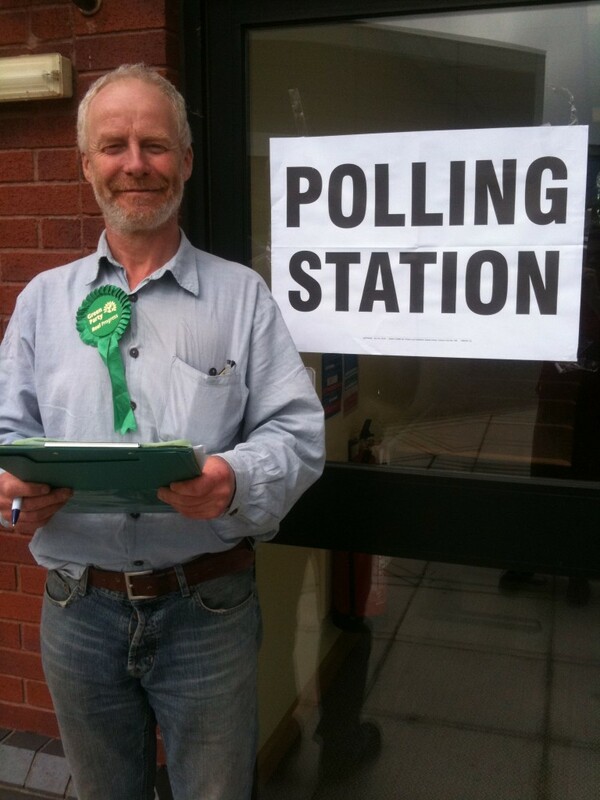 There was an active Green Party here 10-20 years ago and two Green Party district councillors (Alan Tootill and Phil Foggett) and a few committed local members have managed to stand at most elections over the past few years. Since setting up in January 2010, we have managed to stand two General Election candidates in 2010 (details here) and we now have our first two parish councillors, Emily McIvor in Axmouth and myself in Honiton. We are attracting new members every week and hope to stand many more candidates at the next district elections in four years and Devon County Council elections in two years time. If you are interested in becoming a member, please click here and please think about standing for election yourself. 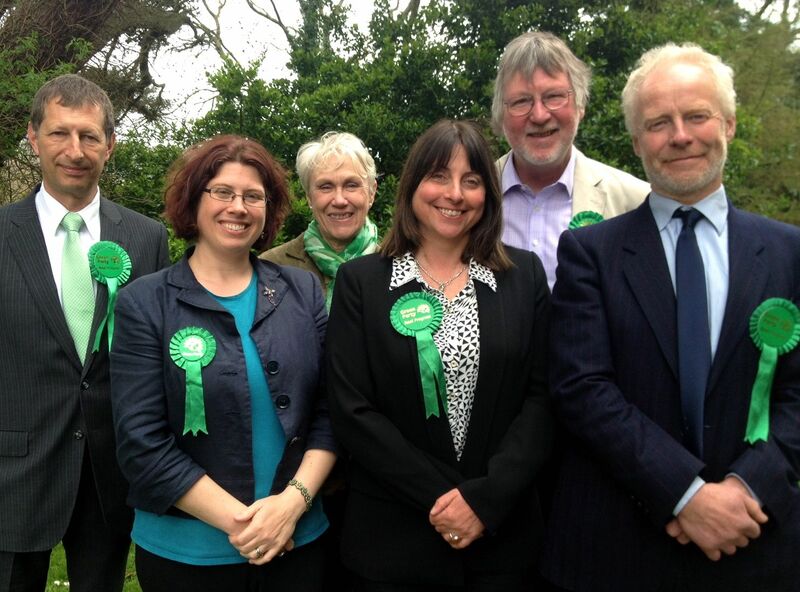 More Green Candidates in East Devon than ever before! The East Devon Green Party are standing more candidates in the area than ever before and here they are – your opportunity to VOTE GREEN on May 5th. Sharon Pavey is a 38 year old mum of two living in Hazelwood Close in Honiton. Sharon works in a care home with elderly people who have dementia and during the school exam season she invigilates exams at Honiton Community College. Following standing for the General Election last year, Sharon is now standing in both the town and district elections for the St Michael’s ward in Honiton. Sharon has been out and about on the doorsteps in Honiton for several weeks now meeting people and listening to their concerns. Sharon will work hard to fight cuts to our local services like the library, hospital and youth club, support our shops and businesses, encourage better public transport and improve our recycling services. Sharon is supporting the Honiton Allotment Association in finding a suitable site in town and is one of the founder members of the new Honiton Transition Town group, which aims to tackle the challenges we will all face as a result of climate change and fossil fuels running out. Sharon supports the plan for the new Community Centre and will be working hard to ensure it is the most environmentally friendly building it can be! Sharon is part of the campaign group ‘Communities Before Developers‘ which is opposed to mass development in east Devon. Greens want more affordable housing but this must be balanced with protection on the countryside especially in an area which relies so much on this for the success of the local tourism industry. 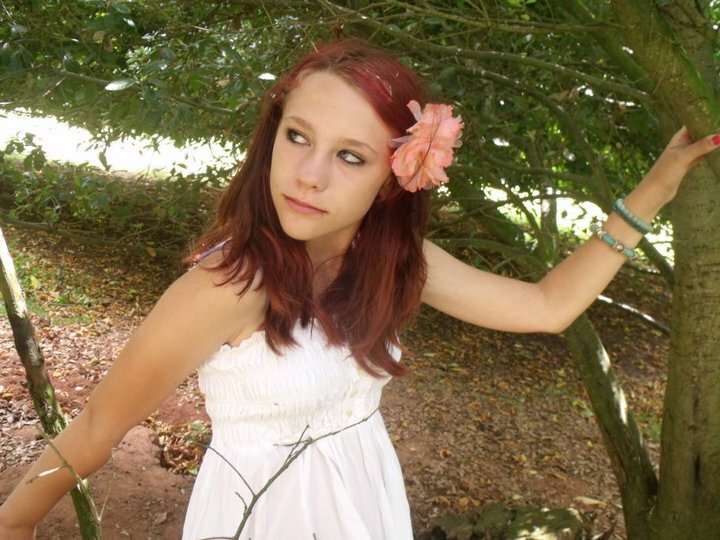 Emily McIvor grew up near Axminster and now lives in Axmouth. Emily is standing for election in Seaton because on returning to the area after living away from East Devon, she has been shocked to find planners apparently ignoring the views of residents and pushing through decisions that are unpopular and damaging. As a member ofCommunities Before Developers, Emily is especially well-placed to monitor and challenge activities at District Council level that could continue the trend of sidelining the people of Seaton, and threatening the character of East Devon’s small towns and villages. Emily is a passionate advocate for those on low incomes and in housing need; being against inappropriate development does not mean ignoring the difficulties experienced by households faced with lower-than-average wages and higher-than-average house prices. Emily will work to promote housing strategies that respond to the needs of local people rather than property developers. As former volunteer with Citizens Advice, Emily understands how District Council policies can affect the lives of individuals living in East Devon, and has experience of seeking solutions to complex problems. 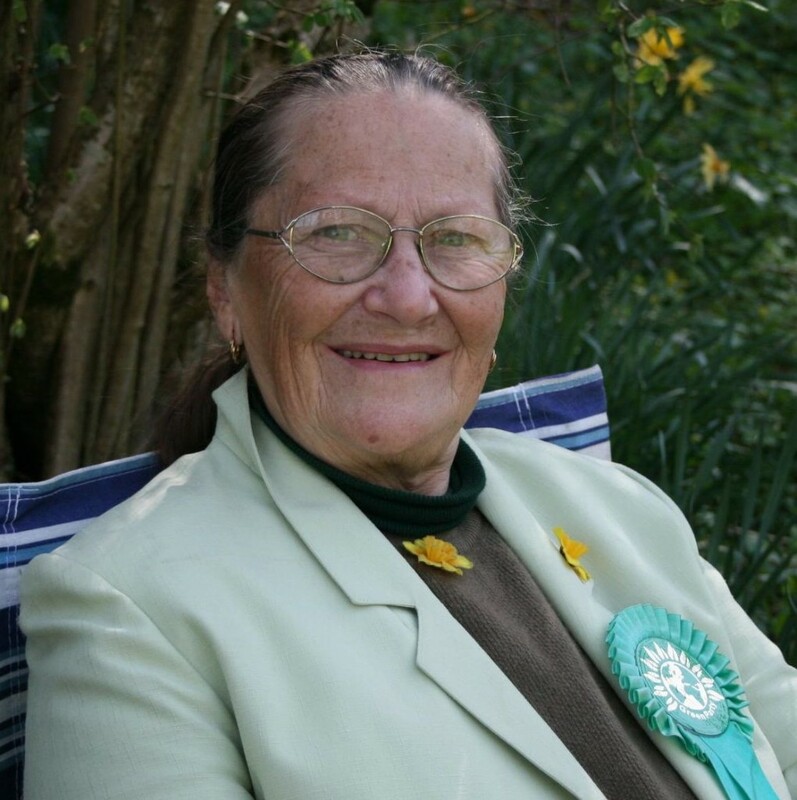 Christine Tootill has been a member of the Green Party for 20 years, and has lived in Devon since 1987. A former maths and piano teacher, Christine is still working as a part-time tutor and maths author. Voluntary work with the Citizen’s Advice Bureau for nine years gave Christine in-depth insight into the problems local people face. She is a supporter of local activities and businesses with strong networks in the town. 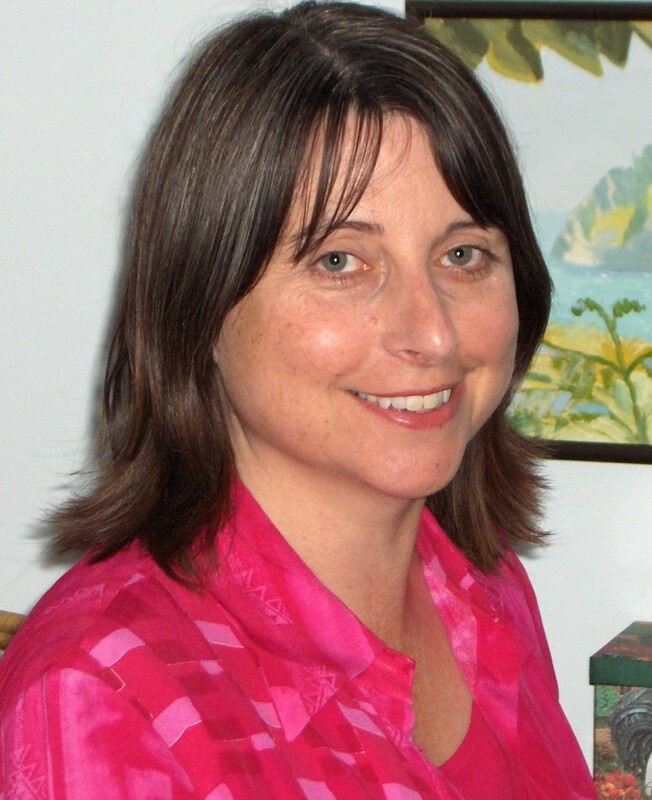 Sharon Howe is a 42-year-old freelance translator. 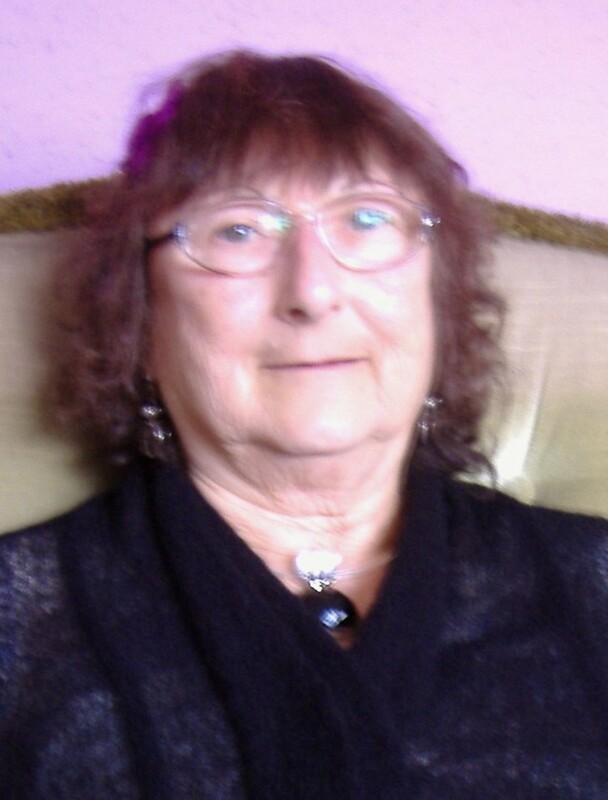 She came to Sidmouth in 2001 to care for her elderly parents, but has since become very much rooted in the town and is a member of various local societies and organisations including the Vision Group for Sidmouth. She is keen to promote a thriving, sustainable local economy and to protect Sidmouth from large chain stores and over-development. 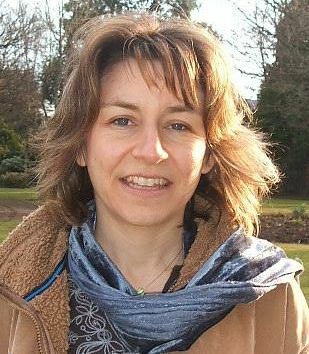 A long-standing campaigner on animal welfare and environmental protection issues, she is also joint coordinator of Exeter Friends For Animals. Miriam Brown is a retired nurse and secretary. She has worked voluntarily for environmental causes since the mid 1970s, and writes about poverty in the developing world and about climate. Miriam also runs a helpline for Affordable Warmth in the home. She is passionate about local issues and social justice. Paul Bennett – Paul Bennett is 42 and lives and in East Devon and is employed locally by a national charity. 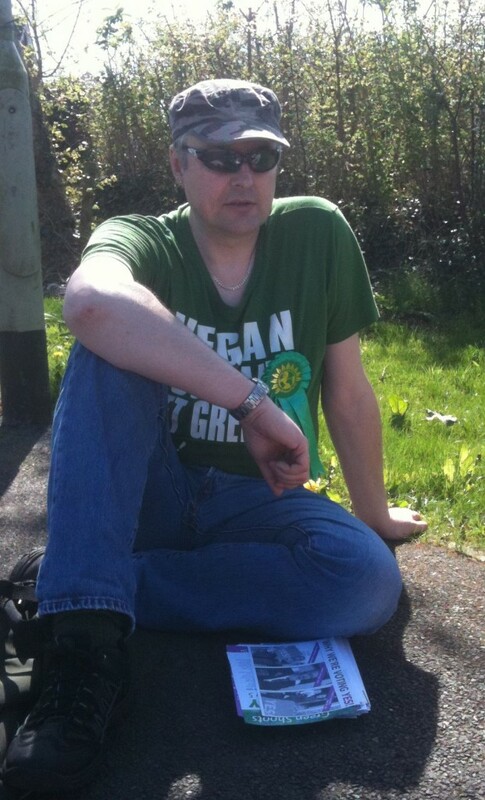 Paul was born in Exeter and has supported the Green Party for 25 years. Paul is keen to ensure that young families can afford to live in East Devon and to ensure that any future development serves the need of the local community. Paul says we live in a beautiful part of the world and I want to ensure that it remains that way. I’m standing for election in the Honiton St Michael’s ward – working very hard to win one of three places on East Devon District Council on May 5th. Here are all the candidates standing in Honiton St Michael’s. I had added some info about all of them but I have been told this could be interpreted as me undermining their campaigns, so I’ve deleted it all. Probably can’t accept any comments on the candidates either as that could also be misconstrued in the same way. I’m afraid you’ll all have to do your googling yourselves or hope you get some info through your door, maybe? Sharon Pavey – The Green Party – this is me. I’m 38, a mum of two (age 9 and 5). I live in the heart of St Michael’s, I work as a care assistant and during the exam season, I’m also an exam invigilator at Honiton Community College. 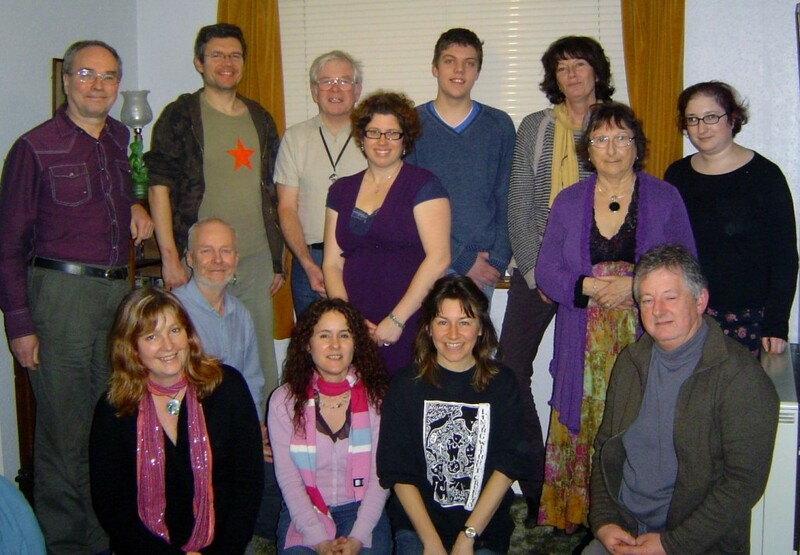 I’m co-ordinator for the East Devon Green Party and I’m on the regional committee for the South West Green Party. I’ve recently become a town councillor in Honiton. My politics is driven by my family. I simply want a better world for my children to grow up in. I want to be a part of a caring, thriving local community which works to make Honiton an enjoyable place to live, work and learn. Click here to find out more about me. I’m also on Facebook and twitter. John Brandon Taylor – Independent. 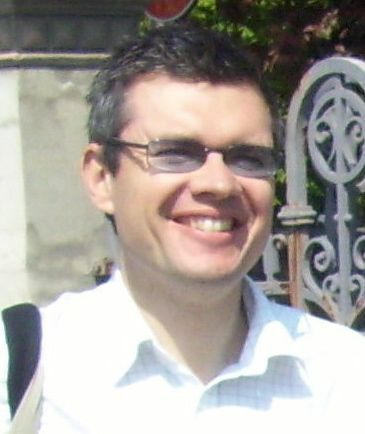 Jonathan William Underwood – Liberal Democrat. Geoffrey Dollen Hucklebridge – Liberal Democrat. William Thomas Arthur Foster – Liberal Democrat. 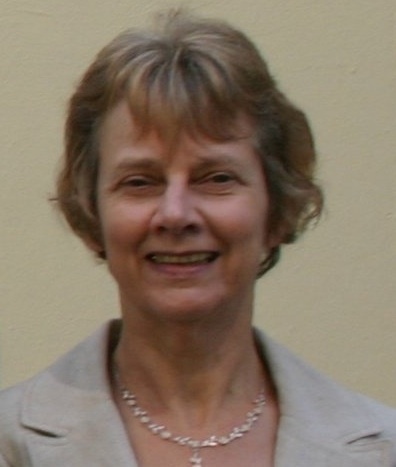 Susan Groves – The Labour Party. Peter Halse – Conservative Party. Mike Allen – Conservative Party. Phil Twiss – Conservative Party. More Green Party candidates in local elections in the South West than ever before! Great news – there will be more Green Party candidates in the local elections in the South West than ever before! We’re aiming to double the number of Green principal authority councillors over the next 3 years, and with your help that can be achieved. We are fielding 237 candidates in around one-fifth of the available seats. 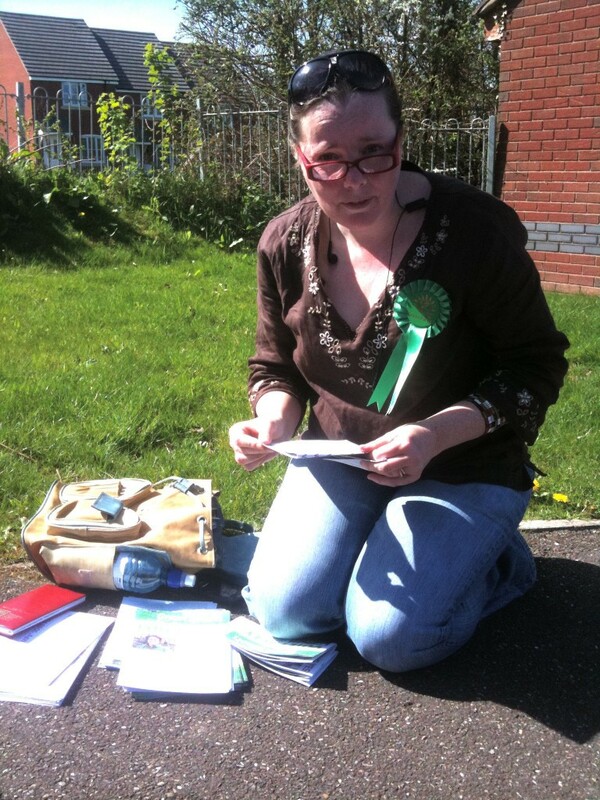 There are Green full slates in Bristol and Exeter, and Sam Moss is our mayoral candidate in Torbay. There are also many Green Party parish and town council candidates across the South West, with more than any other party in Stroud and Glastonbury Town Council elections.